Where does he come from? I know that NHL linesmen are freaky good but this is just plain freaky. 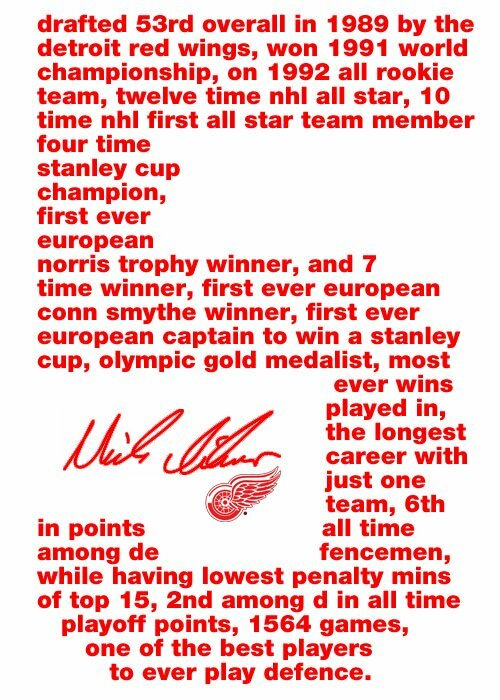 Nick Lidstrom Retires. This is Kind of a Big Deal. The Numerous and Diverse Facial Expressions of Mike Babcock. 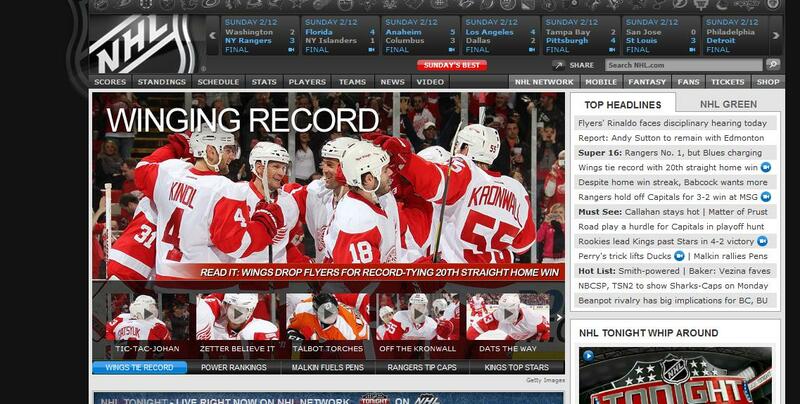 Today in Bad NHL.com Puns; OK, We Get it. Detroit is Really Good Edition. 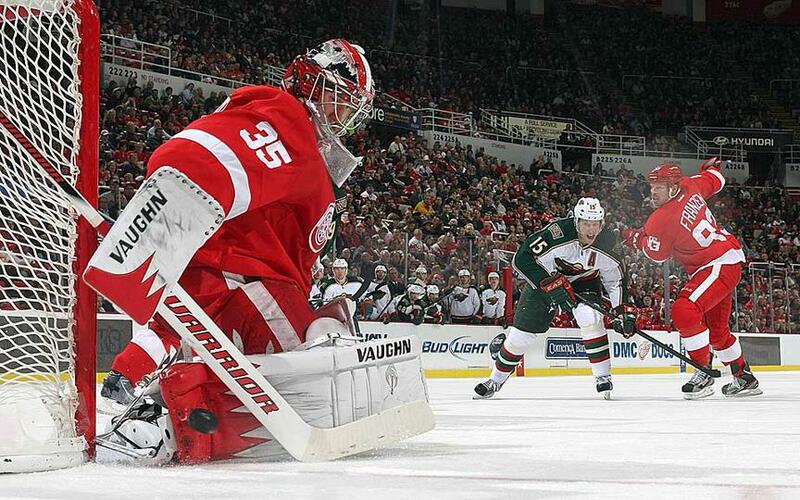 This looks like a screen shot from EA Sports NHL 12. I wonder if the camera man gets in the way during the play…because clearly he must be on the ice to get this angle. Nice work camera guy! 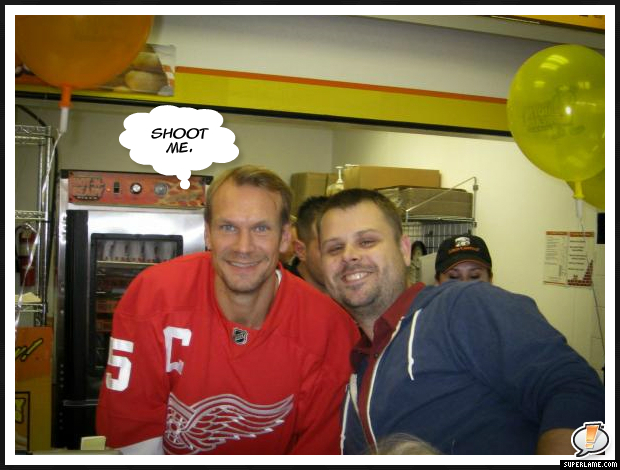 Nick Lidstrom Prepares for Retirement.